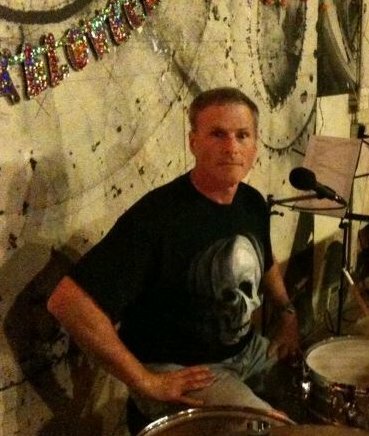 Mark grew-up in Cloverdale Illinois where he was influenced by a childhood friend who was an accomplished drummer. He became interested in drums and started taking lessons at age 13 from a Chicago area jazz drummer. Years later Mark became friends with members of 'The Plant Brothers Band' (on hiatus). After several jam sessions, it was clear that the chemistry was right to form a new band. His clock steady timing and attention to detail keeps the fans dancin'! Mark is looking forward to bringing great music and fun times to fans with 'The Plant Band'. Music has been a part of Derek's life from early childhood. 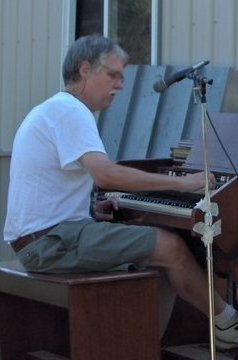 His parents bought a Wurlitzer spinet organ back in the 70's, and encouraged all the Plant brothers to play. His Mom and Dad were always playing great stuff on the Reel to Reel or on vinyl. Anything from Ramsey Lewis, to Del Shannon, Beach Boys, Booker T. and the MGs, Gershwin. 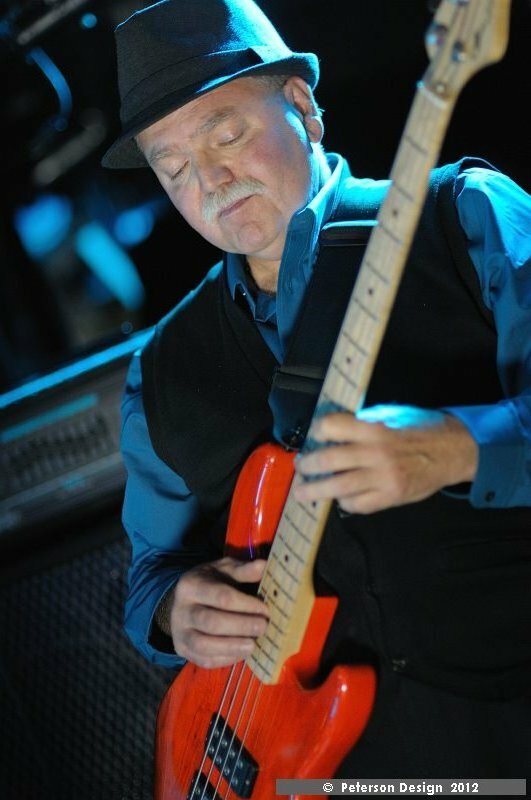 He started 'jamming' with his brothers when he began learning guitar and singing in his teens. He enjoys playing solo acoustic gigs, but there is really something special about having a 4 or 5 plus piece band. Especially if there are keys involved. In 1999 he started playing solo acoustic shows in the Fox Valley area. Then it was a duo with his brother Daren. Later on, add keys, drums, and bass. Wally, Mark, Kevin and Derek are excited to welcome Charlie on board and are looking forward to playing some festivals this summer. As a 'musician' Derek really has no illusions about his music endeavors. He has a great day job and really loves performing for folks looking for a great time. Especially outdoor festivals. He takes pride in having an arrangement that is flexible. Derek: "We can cover a lot of ground in one performance. It's always a kick out of getting that look from the audience, "Did they really just pull off a transition from Radiohead to Sinatra?" Yep. Sure did. There is something about live performance that is very gratifying when you realize, you are a vehicle for the enjoyment of others. Tim's musical journey began at the age of 11 when his parents bought him his first saxophone. Growing up in Brookfield, Wisconsin, Tim played in various concert bands and jazz ensembles, winning music awards throughout high school. 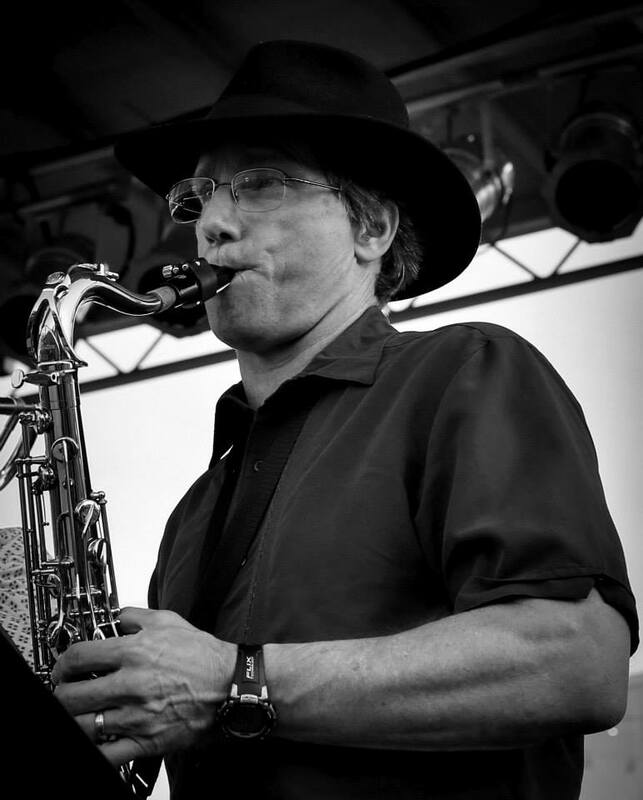 Over the years, Tim has played in numerous classic rock, Motown, blues, and jazz bands throughout the Chicago area, playing alto, tenor, and soprano sax, and flute. 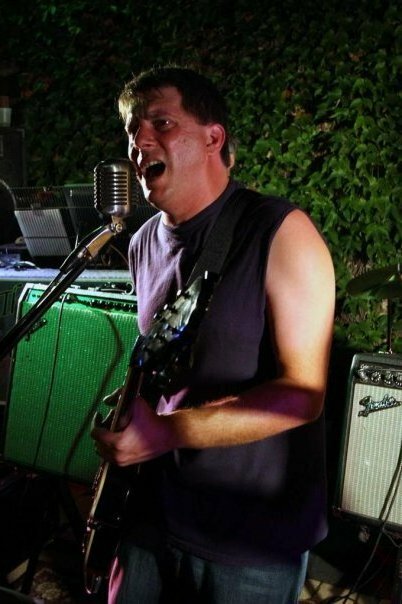 Today, Tim is thrilled to be playing with the Plant Band and being able to bring their flavor of horn-infused classic rock to the western suburbs.